THE Government on July 18 virtually ruled out disinvestment of Air India in the "immediate near future," though it said it remains committed to completing the process. global economic indicators, including oil prices and forex conditions, stabilize. The Ministry would, in the meanwhile, focus on near and medium-term efforts to "capture operational efficiencies" to improve the performance of Air India, along with "monetising non-core land and building assets", Sinha said. The government had invited Expression of Interest (EoI) on March 28 this year for disinvestment of Air India including the national carrier's share-holding interest in the Air India Express Ltd. and Air India SATS. But, it received no response till May 31, the closing day. "The government remains committed to the disinvestment... 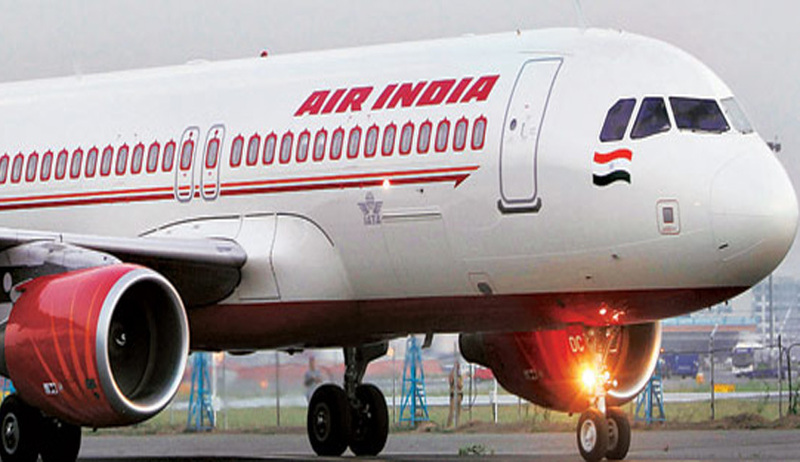 The Air India Specific Alternative Mechanism (AISAM) has decided that in view of volatile crude prices and adverse fluctuations in exchange rates, the present environment is not conducive to stimulate interest among investors for strategic disinvestment of Air India in the immediate near future," Sinha said. The government has also decided to separately deal with the mode of disposal of the subsidiaries such as Air India Engineering Services Limited (AIESL), Air India Air Transport Services Limited (AIATSL) and Airline Allied Services Limited (AASL). He said the probable reasons for the lack of interest among bidders include the government's 24 per cent stake and corresponding rights, a high amount of allocated debt, changes in macro environment, individuals not being allowed to bid, the profitability track record, and bidders not being able to form a consortium within the time-frame. the strategic disinvestment of AI by way of the transfer of management control and sale of 76 percent equity share capital of AI held by GOI, which will include AI’s shareholding interest in the AIXL and AISATS,” said a preliminary information memorandum released by the government. As part of the disinvestment process, the government will offload 100 percent of its stake in Air India Express (AIXL), 76 percent in Air India Limited and 50 percent equity stake in Air India SATS Airport Services (AISATS). The civil aviation ministry has invited expressions of interest for the loss-making carrier and its two subsidiaries from interested parties by 5 pm on May 14.